Dir.ected by: Raj Nidimoru, Krishna D.K. 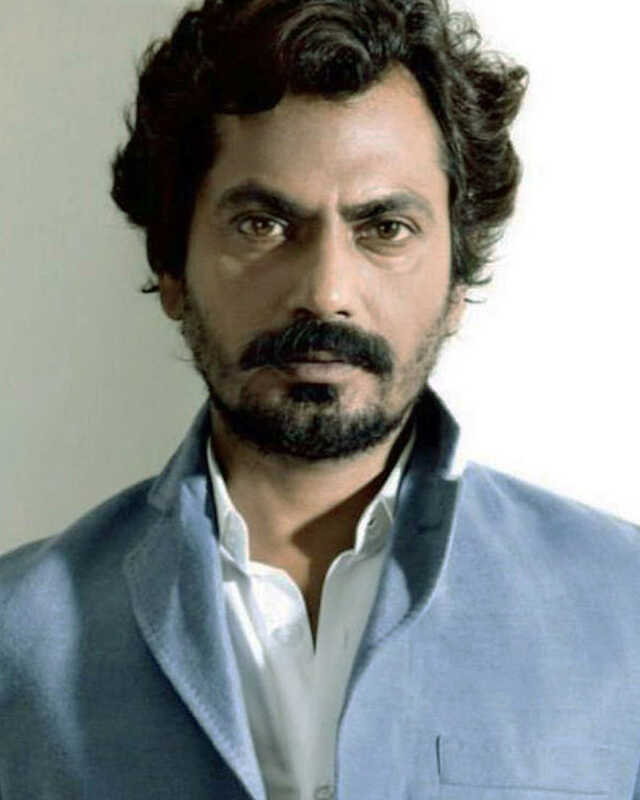 Do you look like Nawazuddin Siddiqui? The Woodpecker Movies production has Shetty’s daughter Athiya playing the female lead. A source said it was Suniel Shetty who brought Motichoor Chaknachoor to Woodpecker in the first place. The Indian actor turns producer with the English-language film. The Instagram post says everything will be clear in six days. Is the second season about to be launched? Ritesh Batra’s Photograph collected Rs95 lakh nett, Tigmanshu Dhulia’s Milan Talkies earned Rs45 lakh nett and Rakeysh Omprakash Mehra’s Mere Pyare Prime Minister did the poorest of the lot, at Rs28 lakh nett in its opening weekend. I declare that I wish to represent "Nawazuddin Siddiqui"